Great Smoky Mountains National Park is a United States National Park and UNESCO World Heritage Site that straddles the ridgeline of the Great Smoky Mountains, part of the Blue Ridge Mountains, which are a division of the larger Appalachian Mountain chain. The border between Tennessee and North Carolina runs northeast to southwest through the centerline of the park. It is the most visited national park in the United States. This description uses material from the Wikipedia article on Great Smoky Mountains National Park and is licensed under the Creative Commons Attribution-ShareAlike License (view authors). Image by Scott Basford. 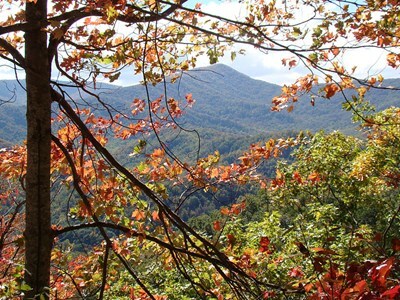 Great Smoky Mountains National Park is the most visited national park with more than 9 million guests per year. 96 people want to do this. 49 people have done this.